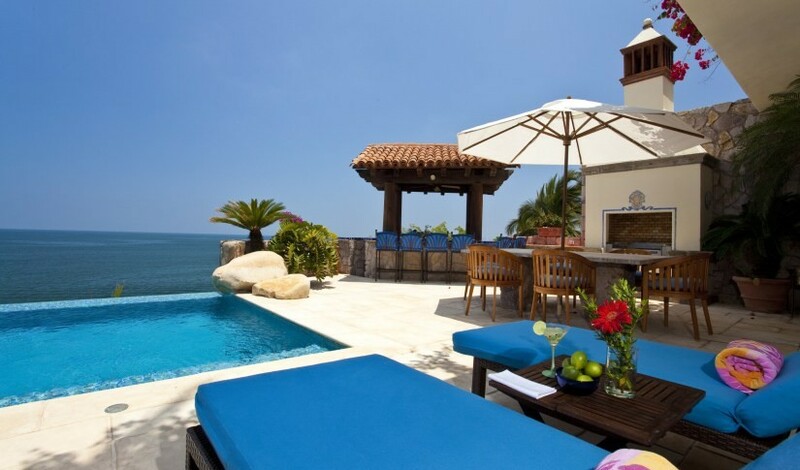 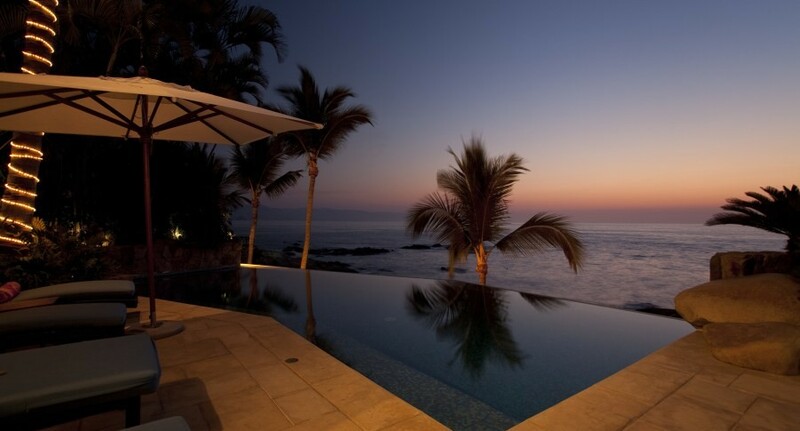 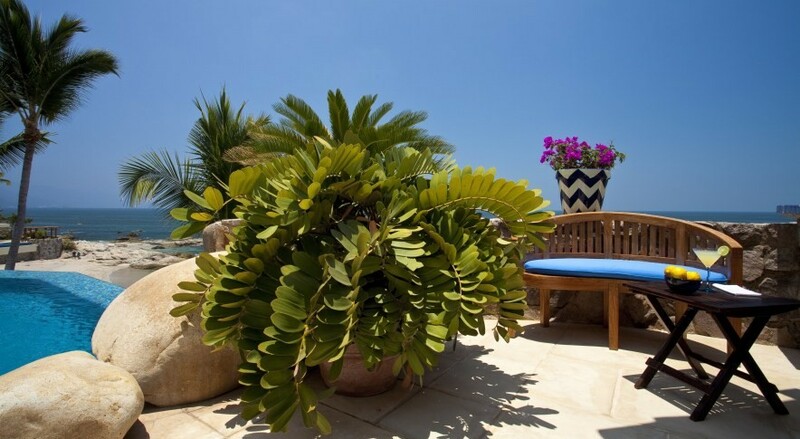 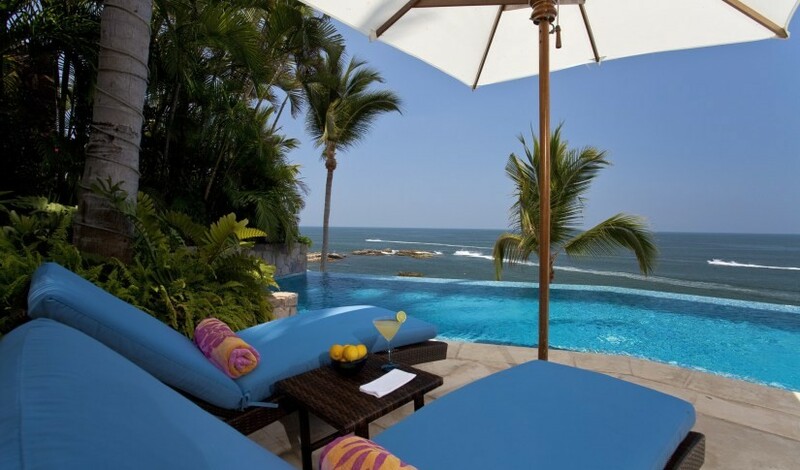 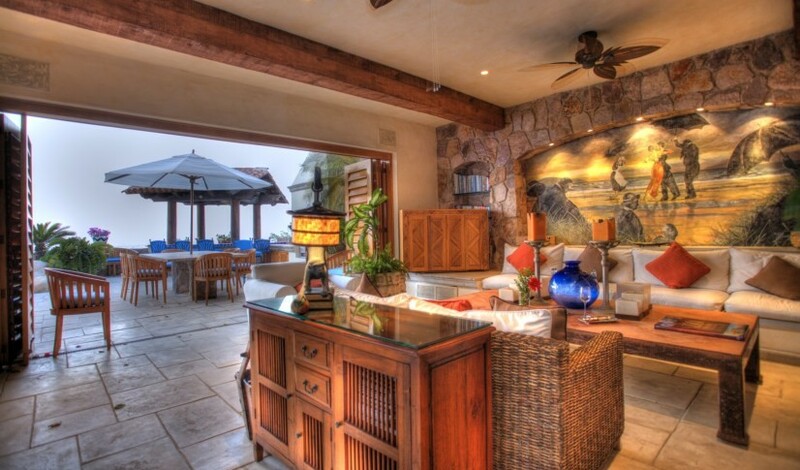 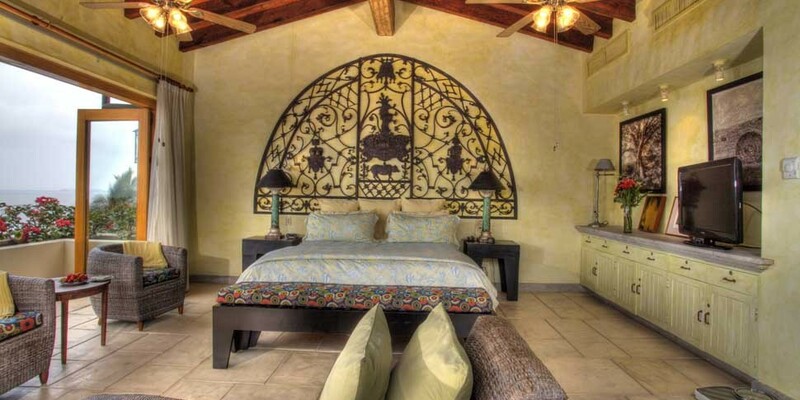 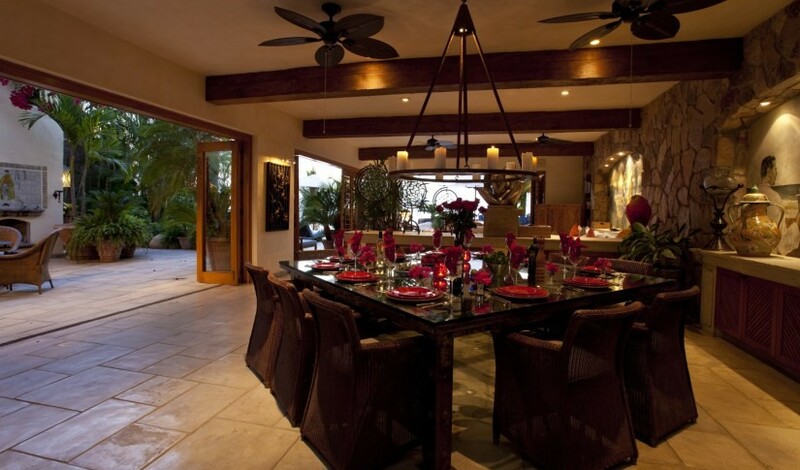 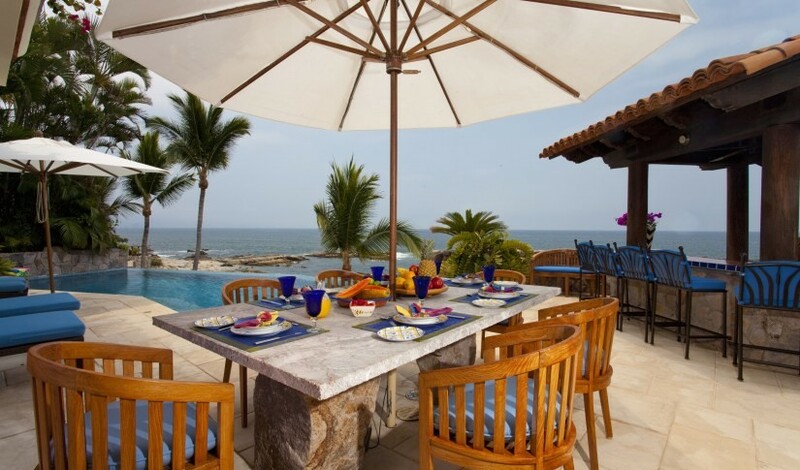 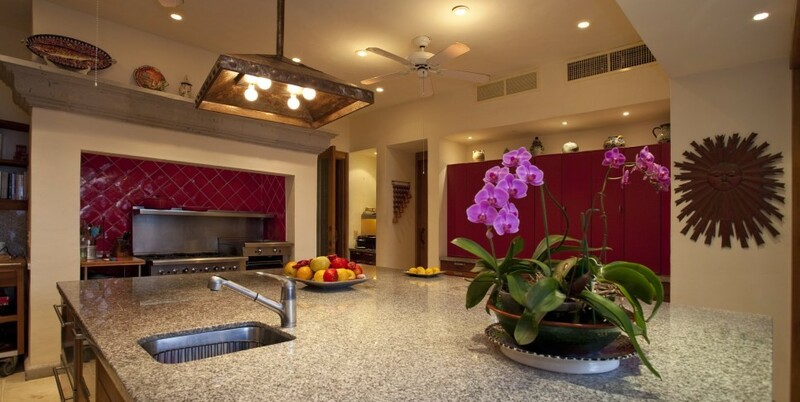 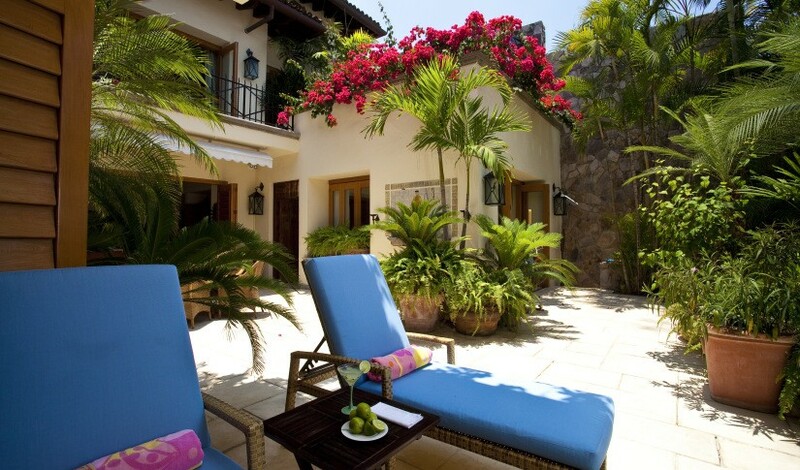 Villa Amapas North is a luxury beach estate in Lower Conchas Chinas. 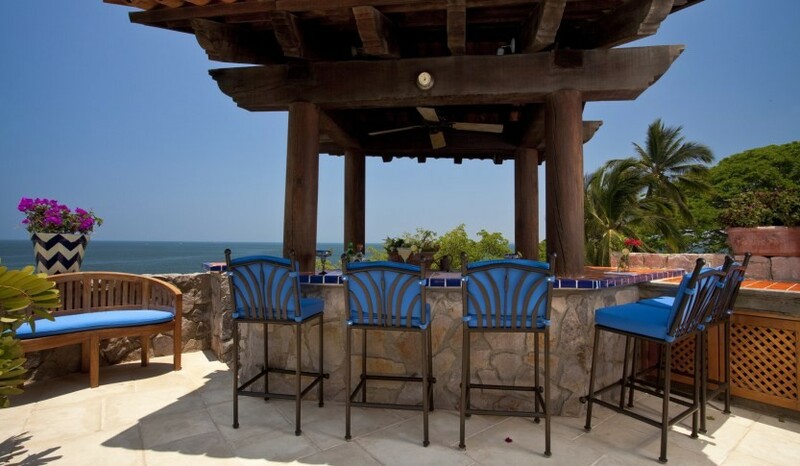 Enter through grand antique Mexican doors to your private elevator and step into one of the most spectacular beachfront properties in Puerto Vallarta. 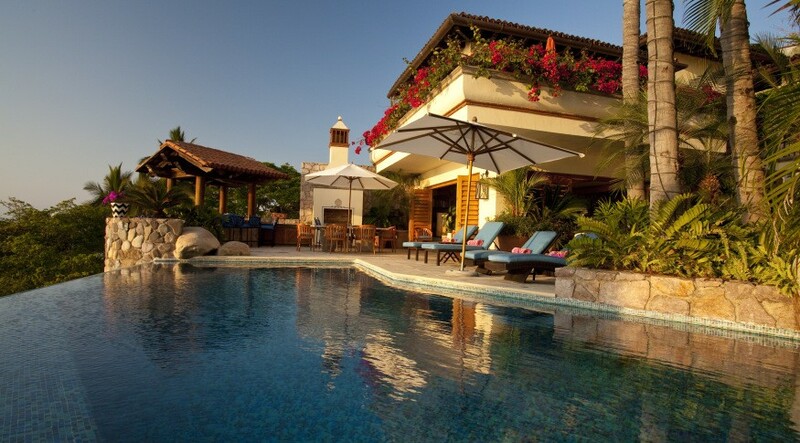 This villa has over 6,000 Sq. 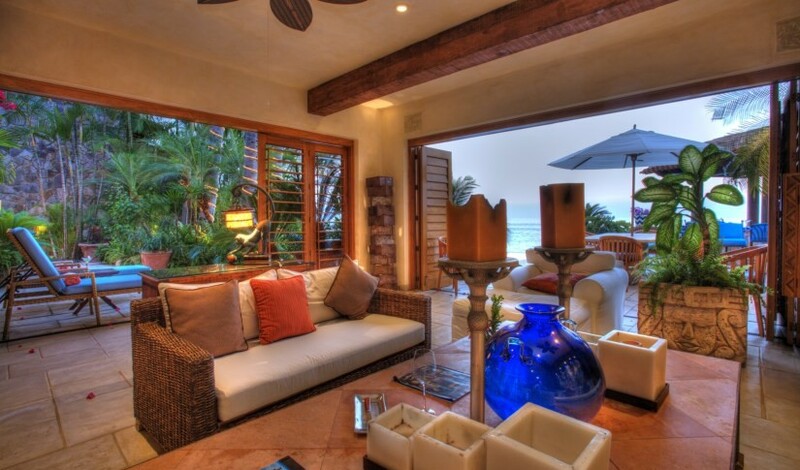 ft. on 3 levels and features a spacious king master suite, 2 large guest suites with baths, a commercial gourmet kitchen, outdoor bar and dining areas located next to the magnificent heated infinity pool overlooking the beach. 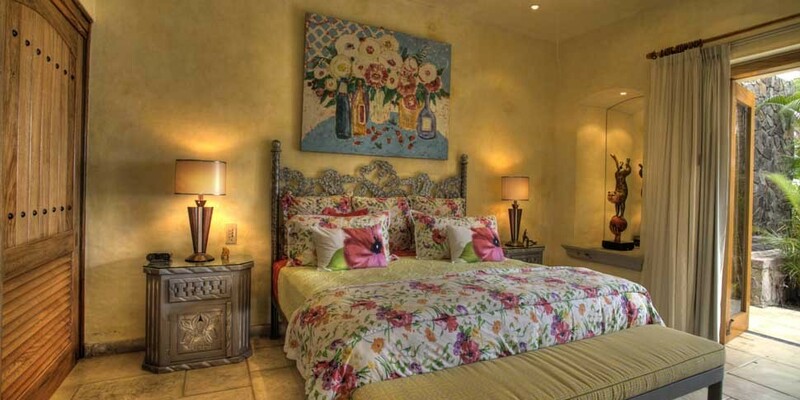 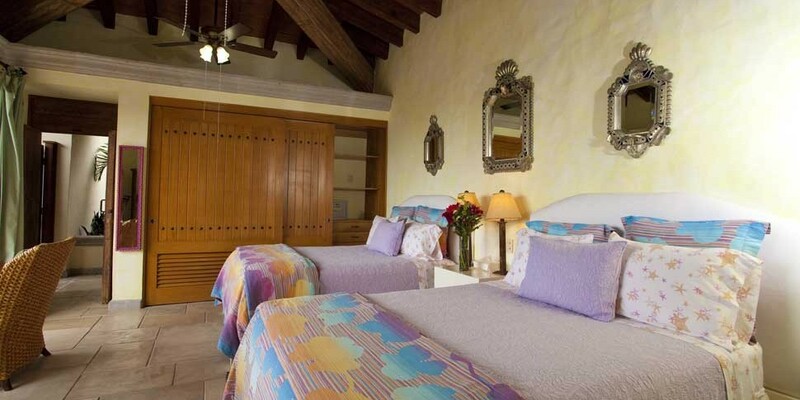 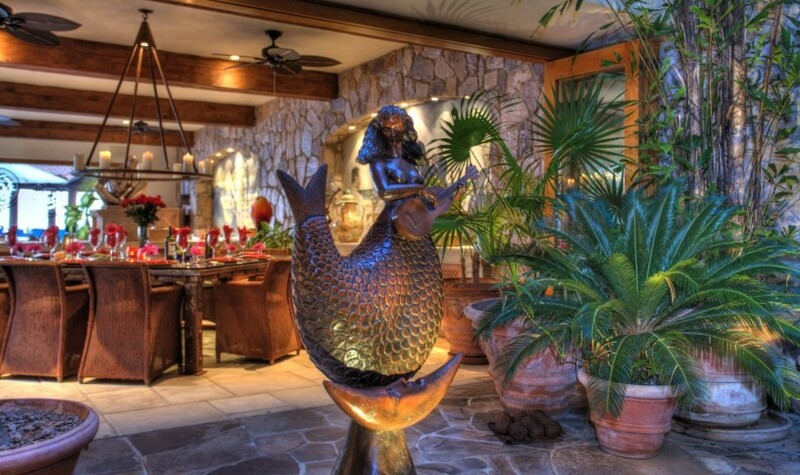 The property is professionally decorated and furnished. 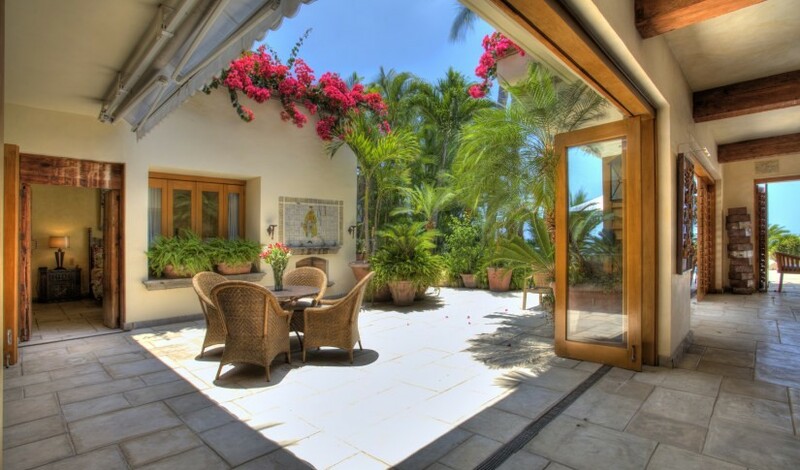 Additional amenities include central air-conditioning, stereo system, phone & fax system, tropical gardens & landscaping, staff quarters, 2 car enclosed garage. 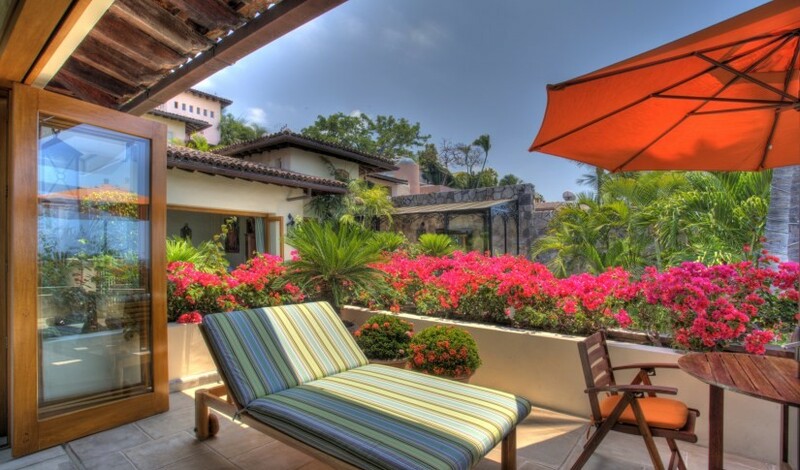 The property is only 5 minutes to downtown Puerto Vallarta and within walking distance to Los Muertos Beach, restaurants and shopping. 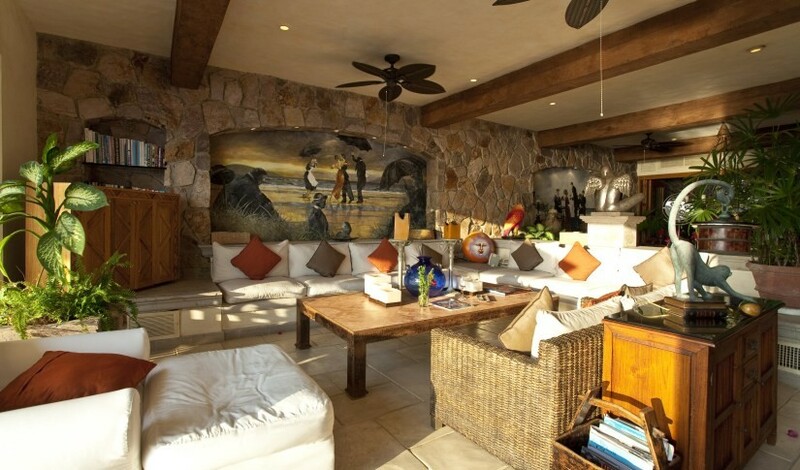 Villa Amapas North has an optional 4th King (or 2 twin) bedroom with en suite bath and garden view that can be rented at an additional $200 USD per night. 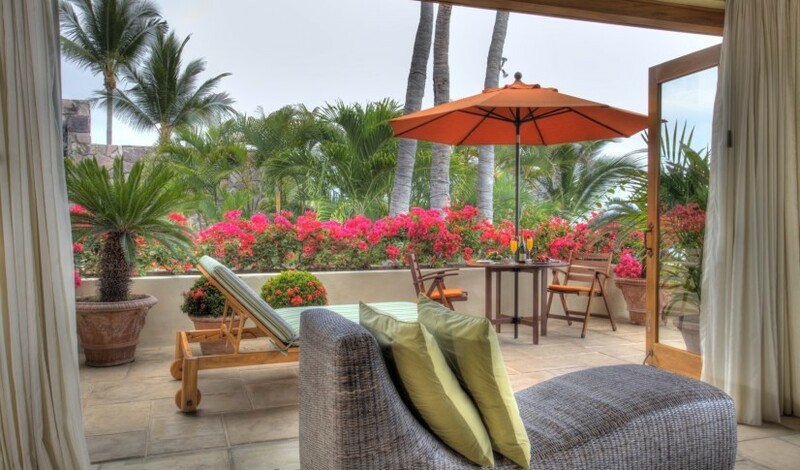 7th Nt Free in Summer for a Limited Time!